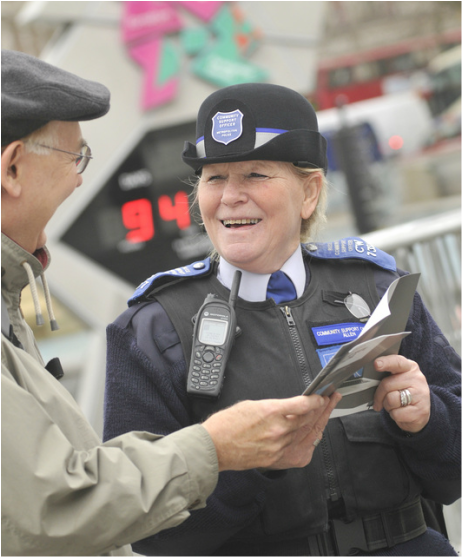 The ‘London Policing Ethics Panel’ (LPEP) is an independent panel set up by the Mayor of London to provide ethical advice on policing issues that may impact on public confidence. LPEP complements the existing structures in place in the capital to oversee the way London is policed, and provides in-depth consideration of ethical issues around current and future policing practice in London. To keep informed about the London Policing Ethics Panel work, sign up for updates in the form below.